When the limitations of the packaged CMS or E-commerce solution are standing in the way of the customers agenda we are offering our custom website development option. We have extensive experience developing sites and apps of all types, complexities and budgets. Our approach is to go back to basics and work out what our clients – and their users – actually need to do. We build these from the ground up, using industry standard development frameworks so it’s perfectly tailored to your needs and sustainable in the long term. Understanding what you want out of your site and how do you plant to implement it. We are a self-sustained Digital Agency, specialists in Digital Marketing and Web Design. We want, and do, serve a number of prestigious and interesting clients who wish to produce highly creative work that fulfills the main role of Marketing: We excels at custom design and front end development. We love taking on challenging projects and we always aim to exceed clients’ expectations.  © Teinspira Design 2017. All Rights Reserved.